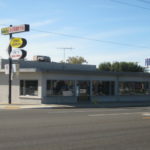 230 – 250 E. Whittier Blvd. 230 - 250 E. Whittier Blvd. 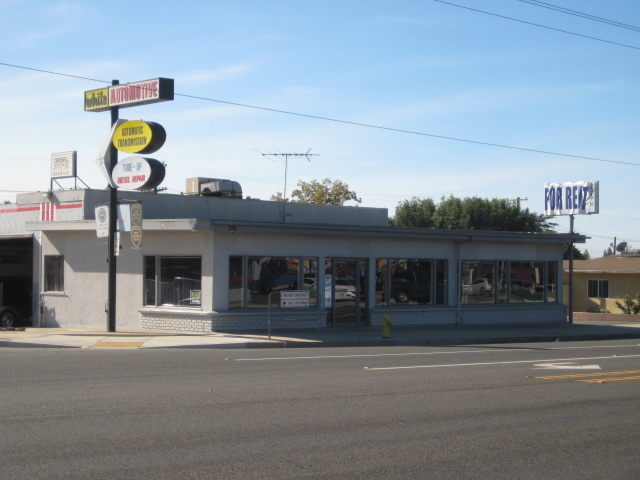 Street front retail space along busy Whittier Blvd in La Habra.